Video game delays aren’t the most pleasant of occurrences for gamers. Eagerly anticipating a high-profile game only to learn that it was pushed back by a couple of months – or worse, a year – turns excitement to disdain and causes gamers to go on rants that span multiple pages on blogs, forums, and just about every social media site around. For video game developers, however, pushing a game back is sometimes necessary in order to ensure that it is as close to perfection as possible. And while many times delayed games end up being lackluster anyway, the instances when a delayed game finally launches, only to exceed expectations and provide a gripping gameplay experience, makes the long wait well worth it. The Legend of Zelda : Skyward Sword was originally slated to release in November 2010. 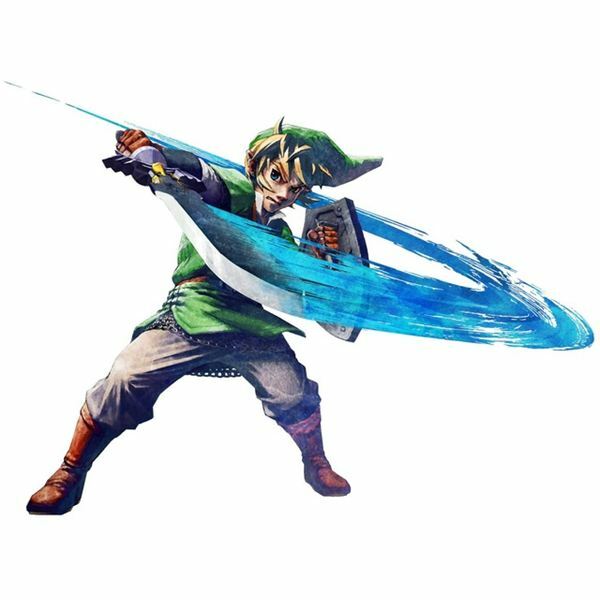 The playable demo at E3 showed off some cool gameplay, accurate motion controls, a colorful visual style, and a new world for Link to explore. So why the heck did the game get pushed back to an unknown date sometime in 2011? Well, because Nintendo wants to make sure that the next Zelda game lives up, and possibly even exceeds, the expectations of the fans. Still, this hasn’t stopped gamers from bashing Nintendo for making them wait, and it has definitely led to mass frustration among fans of the series. Gamers really need to ease up and allow Nintendo to follow through with whatever necessary proceedings the development of Skyward Sword entails. As of the latest report, the game is in its final stages, and it is slated for launch sometime after The Legend of Zelda: Ocarina of Time 3D, which will release for the Nintendo 3DS after this year's upcoming E3 event. In other words, we can expect the game to arrive on the Wii anywhere between mid 2011 and late 2011. Though it has definitely been a long wait, it’s not the worst thing in the world considering all of the hard work Nintendo has been putting into it. After the ridiculously high bar set by Ocarina of Time, you can bet that Nintendo has been trying to up the ante in terms of quality. After all, harsh gamers passed criticism on Twilight Princess for being too similar to the classic Nintendo 64 title. And to be quite honest, is that really reason enough to whine and complain? Twilight Princess is easily one of the best fantasy action-adventure games on the Wii (and GameCube), but that’s an argument for another day. Nintendo has taken the fans’ response into account in order to make Skyward Sword feels like an original game. Of course, this takes some doing. Over the years, it’s obvious that Nintendo has gotten comfortable with the Zelda formula. The wonderfully-paced progression that puts players through dungeons and towns, the systematic collection of weapons, and the intricate puzzle design have all been combined in ways that gamers have grown accustomed to. 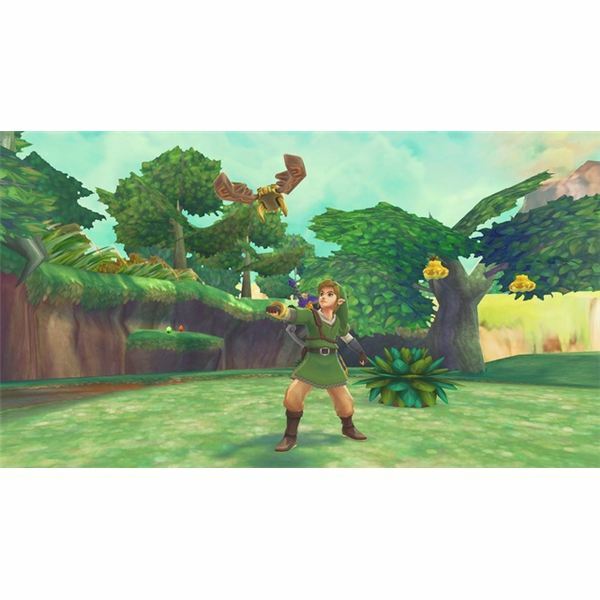 Nintendo has promised that major changes will be coming to the Zelda franchise with the launch of Skyward Sword. Plenty of new enemies will be introduced in the game, and rather than simply beating up on them with your sword, many of the foes Link encounters will have specific weak points that you need to exploit in order to succeed in combat. New weapons as well as modified versions of older equipment will be available to Link, and in order to take advantage of the new inventory items, Nintendo had to start from the ground up, constructing puzzles that are different from those seen in previous Zelda games, and designing enemies that behave differently and require different strategies in order to be defeated. During the development of Skyward Sword, the developers over at Nintendo had to be asking themselves a myriad of questions. How can the game be completely different from past games while feeling familiar to fans of the series? 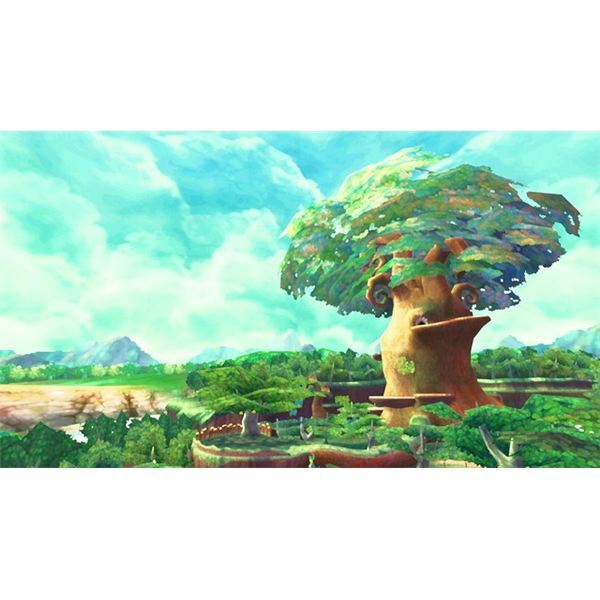 What gameplay elements can be introduced in Skyward Sword? How should the game’s world and story be projected to make gamers care about Link and his destiny? Nintendo had to think of every possibility, and in order for the game to be a successful entry in the long-running franchise, delays had to be made. With a franchise as delicate as Zelda, you can bet the developers at Nintendo will always take their time to deliver a grand adventure that’s both satisfying and masterful. In order for Skyward Sword to live up the series’ legacy and exceed the reaction garnered by Twilight Princess, it has to feature nary a flaw in its design. And while a perfect game is practically impossible to develop, Ocarina of Time is proof that a game can most definitely come close. The Legend of Zelda: Skyward Sword is one of the most anticipated Wii titles to come along in quite some time, and it is worthy of the hype. After all, the Zelda series is one of the biggest franchises in all of gaming. If you’ve been patient thus far, then you’re probably aware of the hard work and dedication a follow-up to the Zelda series takes. If you’re one of the impatient, jittery, and speculative fans that have been complaining about how it’s taken too long for the next Zelda game to arrive, get a hold of yourself and be excited about the next entry in the Zelda series like the rest of us.